The Evolving Elements Coating System includes a full range of components and procedures for coating commonly encountered roof substrates. 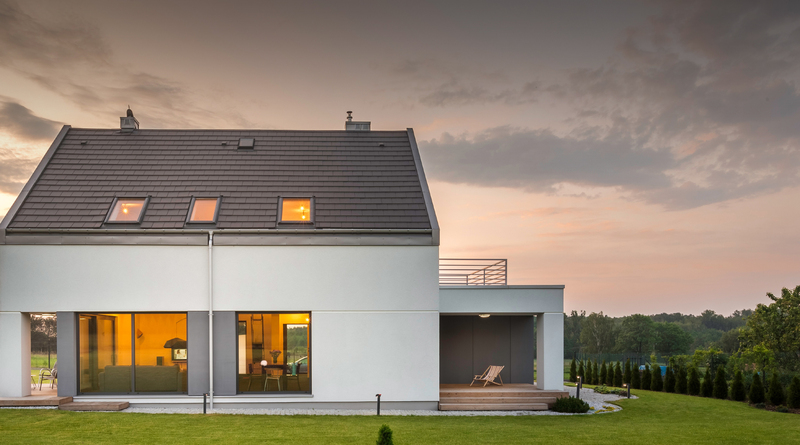 The Evolving Elements Roof Coating System is specifically designed to rejuvenate, restore and seal old and aged roofs to their former colors, or to a new and more modern color. 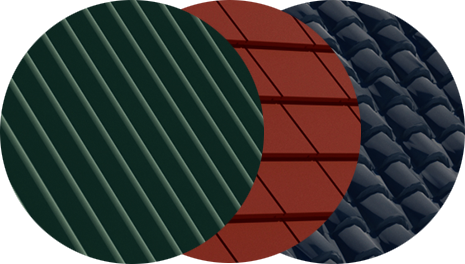 Roof coating system products namely Durapoint is also used as a flexible pointing product for new roof tiles. 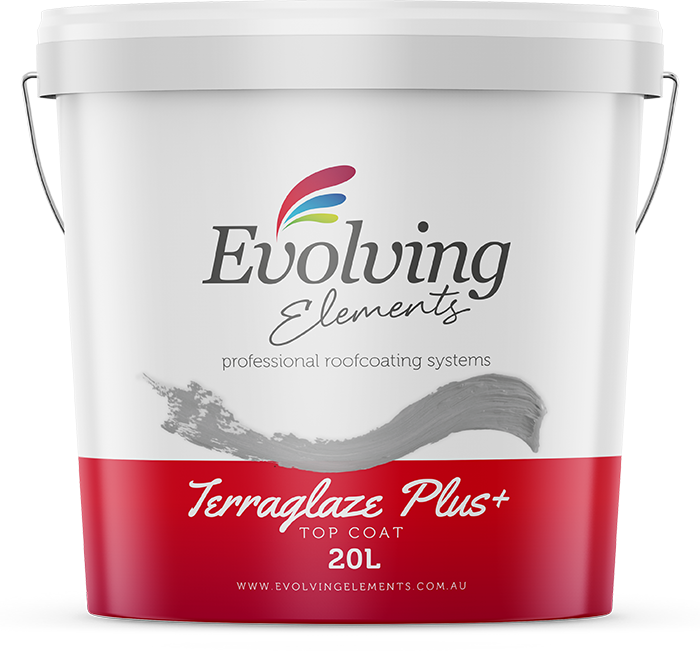 The coating system is fully covered by a 10 Year Evolving Elements Warranty.